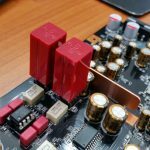 (NOTE: NOT MY PICTURES) One of my Supreme Sound Opamp V5 DUAL have failed producing large DC POPS, while the other crackles and pops would like to know how to RMA. 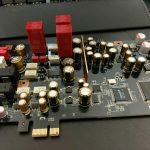 Thanks Enjoy my review below: Intro I have spent the last few weeks auditioning the Burson Supreme Sound Opamp V5 within a ASUS STX. It is a difficult endeavour to share subjective listening impressions on a specific audio product so I will try my upmost best. 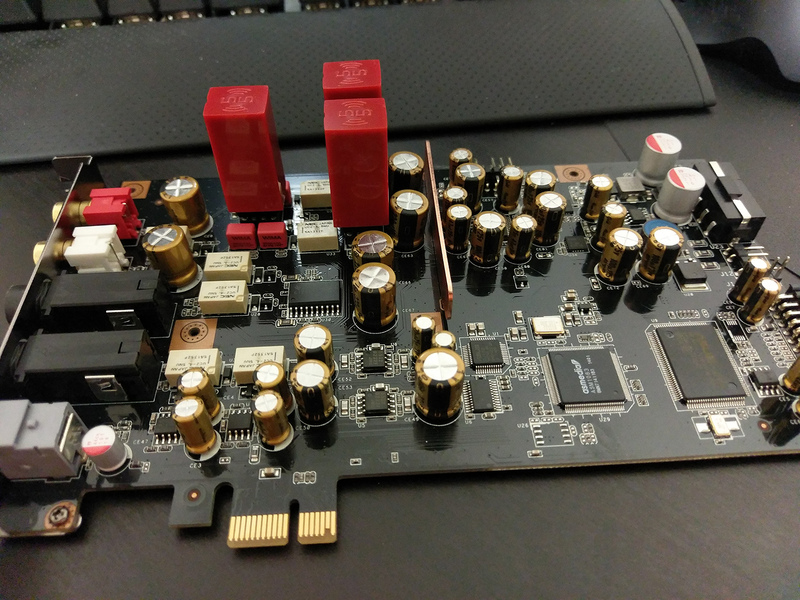 I can only describe my own personal opinions comparing audio products I have heard in the past. I will be conducting this review with the Sennheiser Hd650 headphones. The Burson V5 is a impressive discreet OPAMP, I must say I didn’t really have high expectations initially as I have tried many operational amplifiers which include: LME49720, LME49860, LME49990 along with the stock JRC. My favourite OPAMP was the LME49990 either bypassed with a 10uf Silmic II or without. I have read reviews on various discreet OPAMPS stating that they are superior to integrated OPAMPS then again, I have read electrical engineers state that IC OPAMPS outperform discreet designs. So I did not know what to believe until I heard a comparison myself. The Burson V5 came within a presentable protective packaging, they do feel like a quality product when you hold them in your hands. There where super easy to install and come on adapters to fit onto the Asus STX. How do they Sound? Initially the sound was grainy, harsh and inconsistent across the full spectrum, I was told that these require a minimum of 100 hours to burn in. I ended up leaving these playing music 24/7 for about two weeks straight. After the required burn in the first thing I noticed was a expansive soundstage with sounds coming from every direction with detail that I have not heard before! It has a almost infinite soundstage that represents a recording how it was produced. If you was listening to Chesky Records while inside a small storage closet you would feel like you are in a huge concert. If you listened to some low quality electronic music it would feel like you are inside a cardboard box. The first few days of listening was just too intense, I was not used to this much detail my brain was working overtime to focus on the various details. With the Bursons you can pinpoint every sound and determine which direction it is coming from it is three dimensional. Every sound has its own texture that is layered into three dimensions separated perfectly with presence that feels that a particular instrument is in the room with you. You can focus on a specific instrument within a track clearly with a impression of a acoustical space. Before I got into OPAMP rolling I listened to the JRC stock OPAMPS for around two years in comparison they sound lifeless lacking detail and stereo resolution. 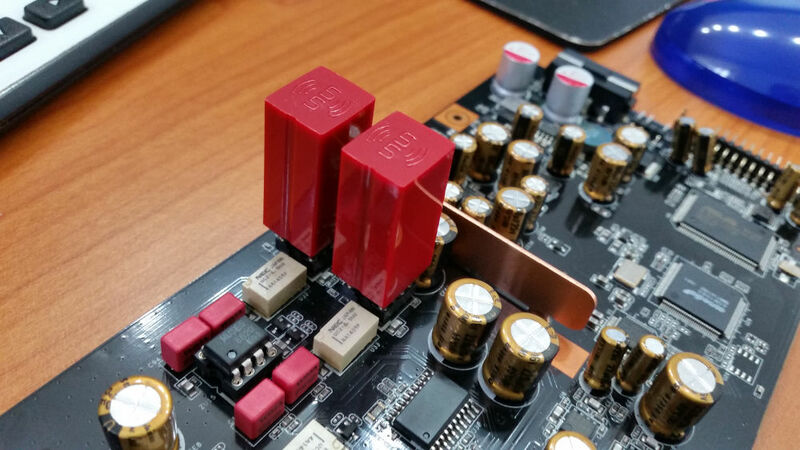 The LME49990 sounds 2D, bright, and harsh which also has a limited soundstage in comparison to the Bursons, I question the neutrality of these OPAMPS as they have a extenuated bass response. The other aspect I cannot get over with the Bursons is the stereo separation I would have to say that the Bursons are the most stunning sound I have ever experienced within my audio system.